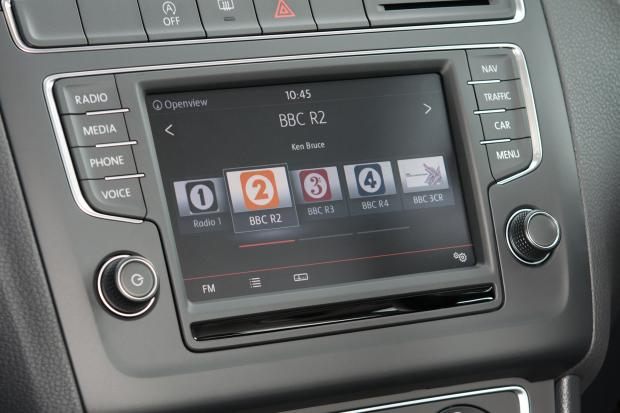 New guidelines for car manufacturers and broadcasters have been launched, advising how to offer in-car users a better experience. The guidelines from WorldDAB have been based on consumer research, which has been carried out in five different countries where drivers were asked to carry out simple tasks using different car radios. Developed by the WorldDAB Automotive Working Group, the guidelines are the result of collaboration between broadcasters and car manufacturers. The design guidelines are based on seven use-cases, informed by the research, to ensure the guidelines are based on the actual experience of consumers. The research showed that drivers expect a simple user experience. It also found that an A-Z station list provides the best way to search for stations, pre-sets should be easy and intuitive to set, and that terminology must be consistent and easier to understand. This formed the basis for the resulting guidelines document, which is split into seven consumer use cases. For each of these use cases the guidelines outline design guidelines and hardware requirements or technical references where applicable. They also recommend that buttons have consistent behaviour between FM and DAB and, to ensure best performance, dual DAB tuners and a good antenna implementation are required.